The Bareknuckle Black Hawk Open Bridge combines the clear punch of an active pickup with the tone and dynamics of a traditional passive pickup. Despite the measurably moderate DC resistance of approx. 8 KOhm, a high output is achieved by the use of special magnets and blade poles. 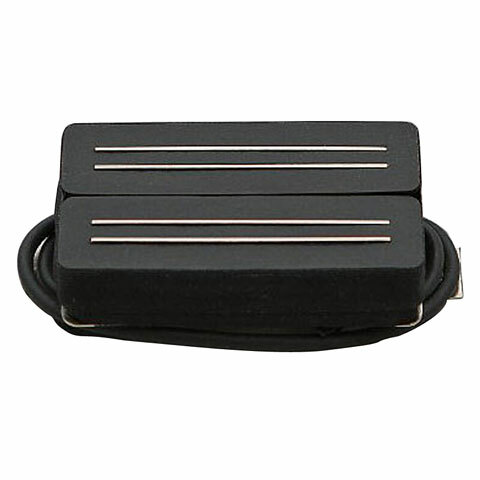 Bare Knuckle Black Hawk pickups have been trimmed to the sound of Active pickups. No more empty Batteries before the Gig! · Show all articles of the brand Bare Knuckle.